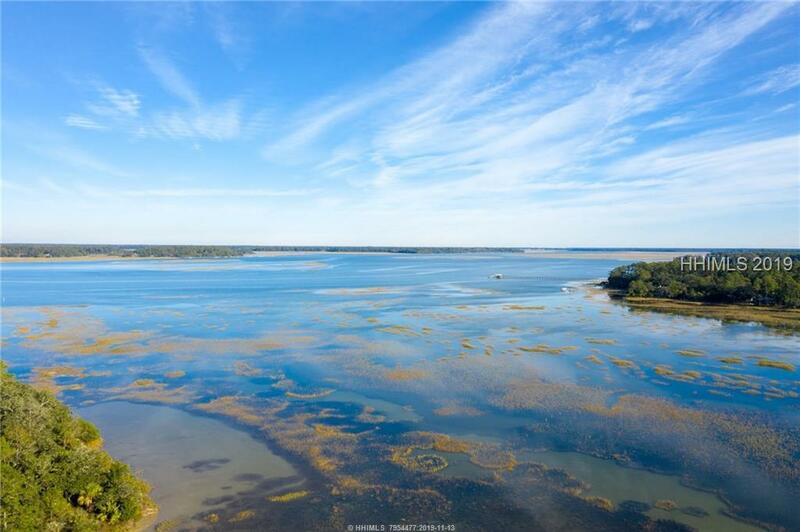 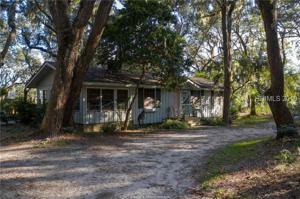 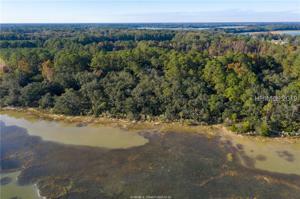 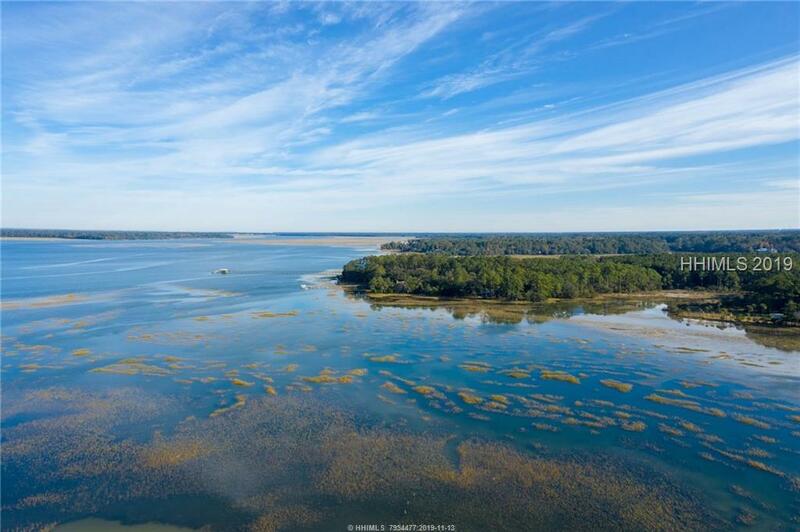 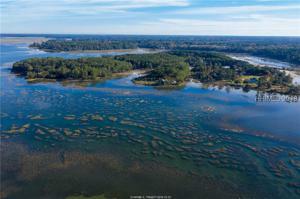 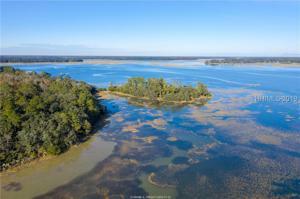 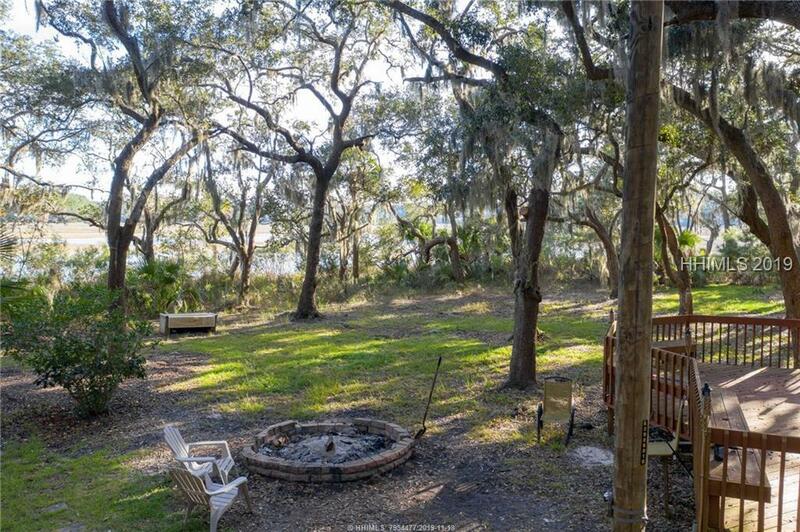 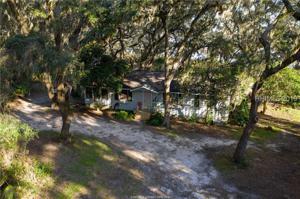 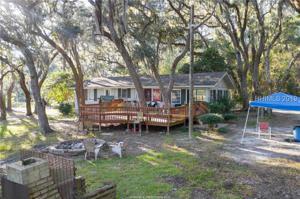 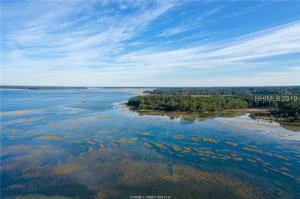 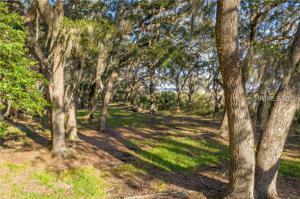 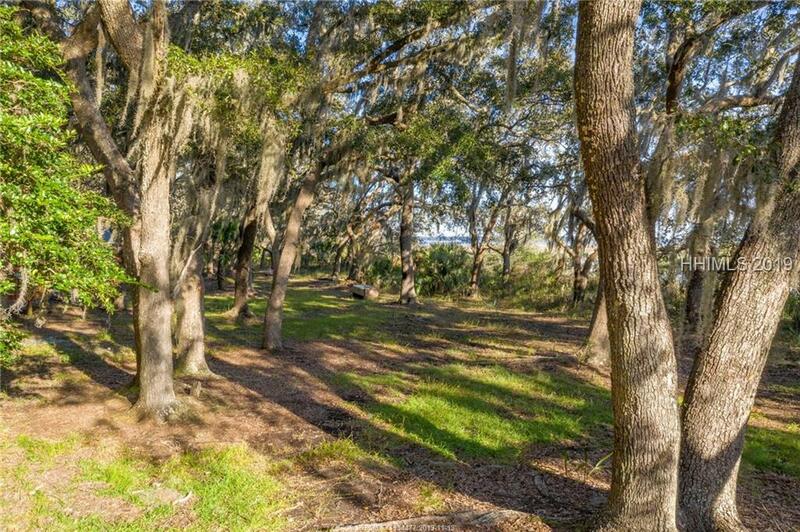 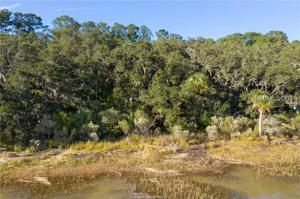 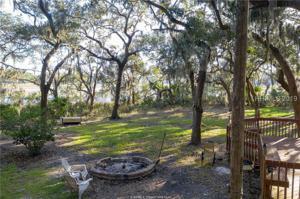 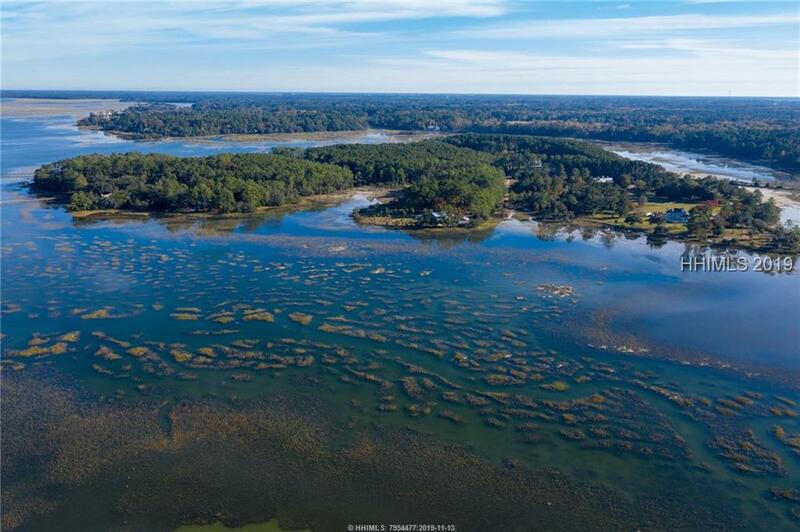 Beautiful Colleton River views from this 3.8 acre country retreat. 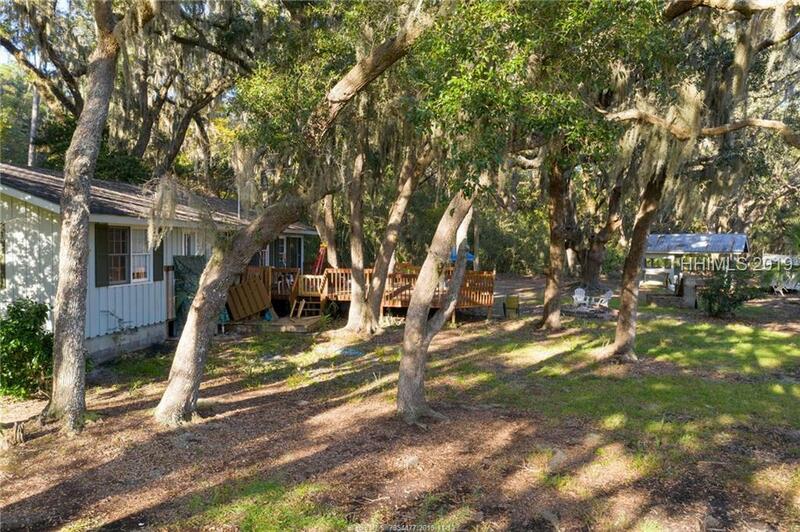 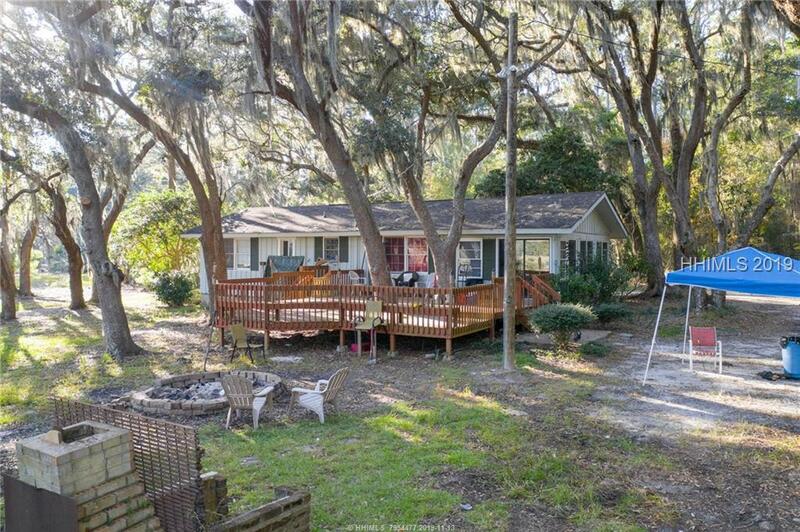 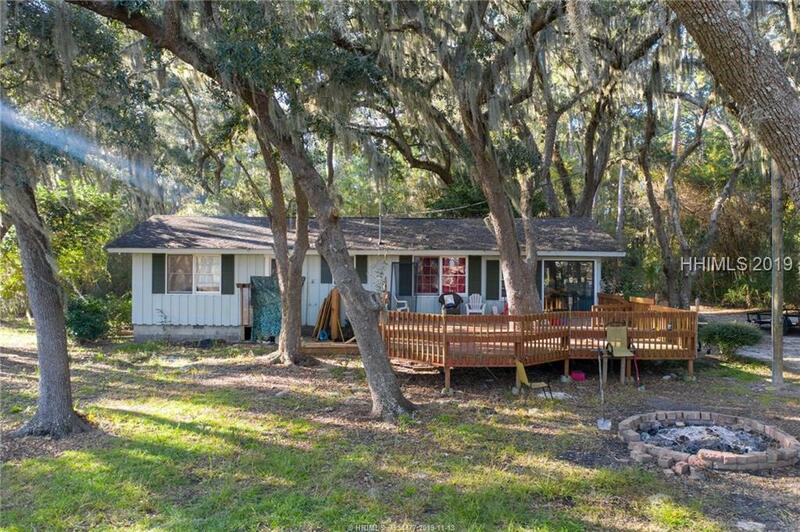 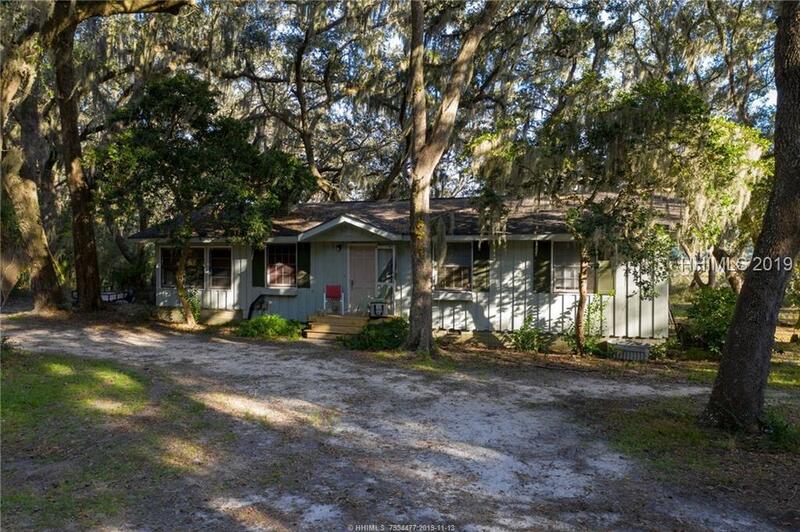 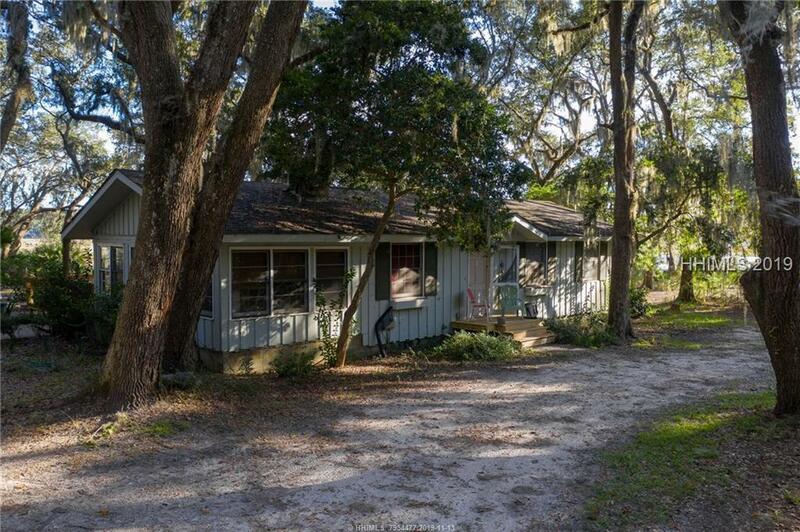 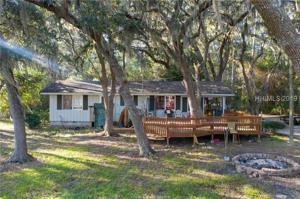 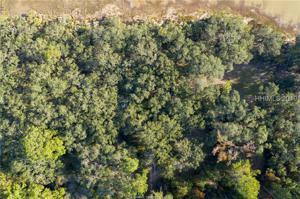 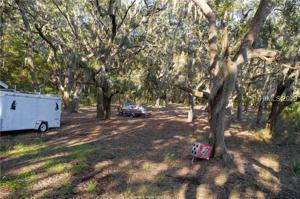 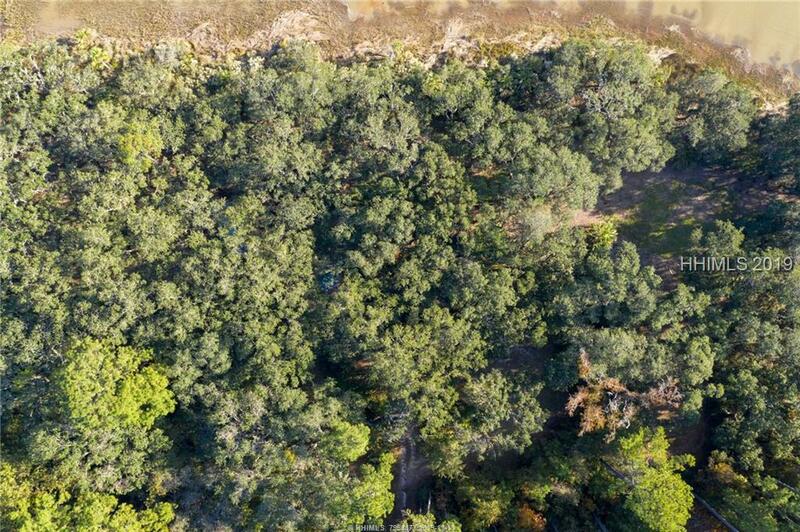 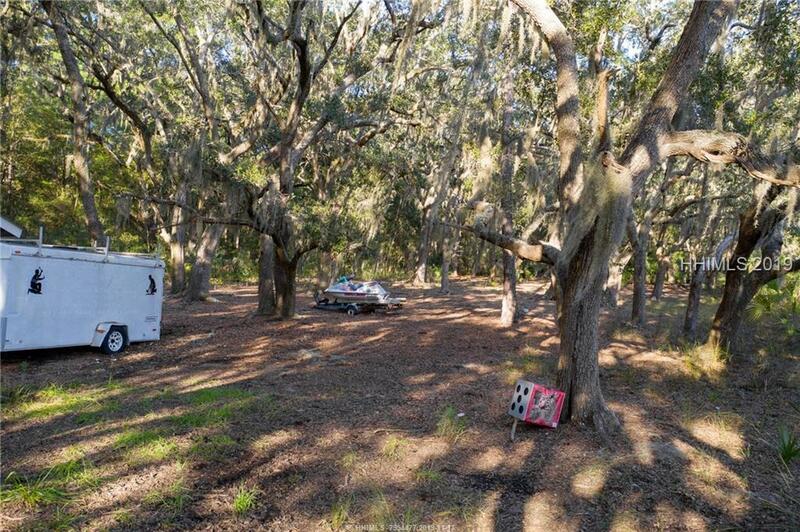 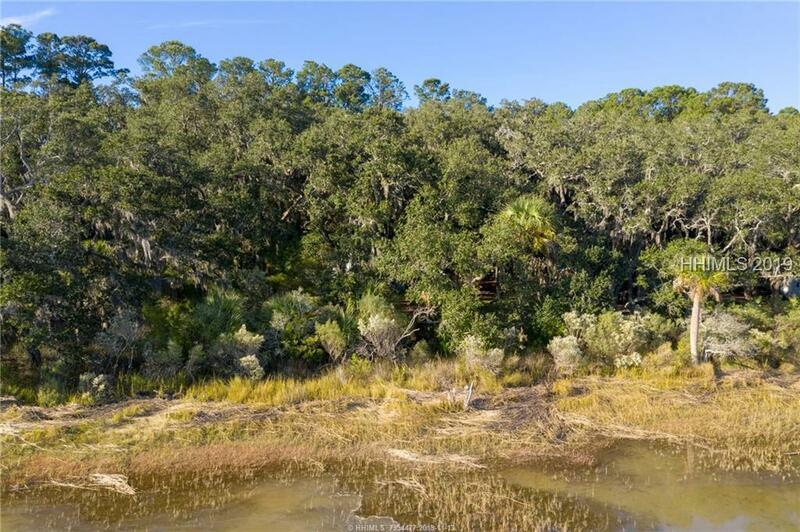 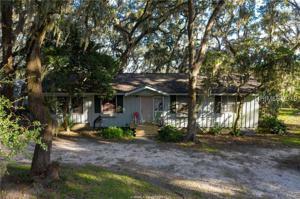 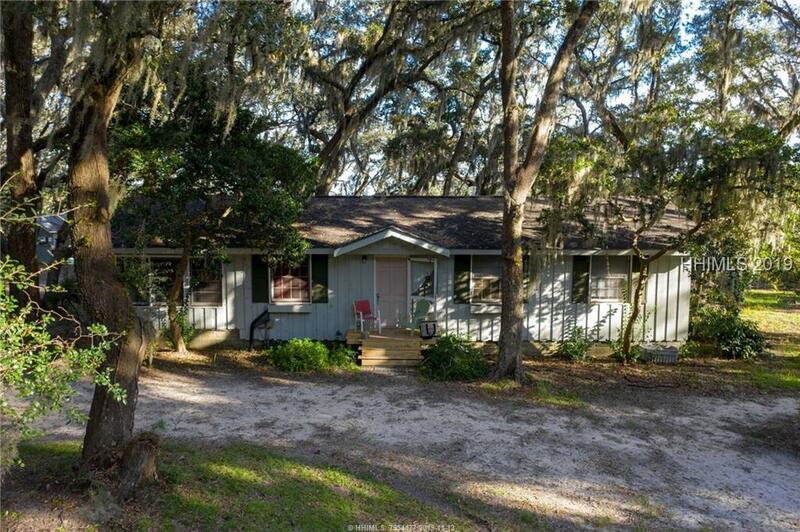 This property offers wide views, great live oaks and lots of open space. 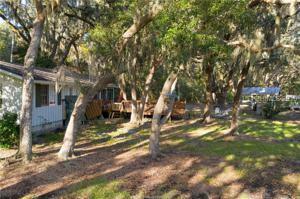 The Cottage on property allows you to enjoy the living off Plantation in Bluffton while planning your dream home.